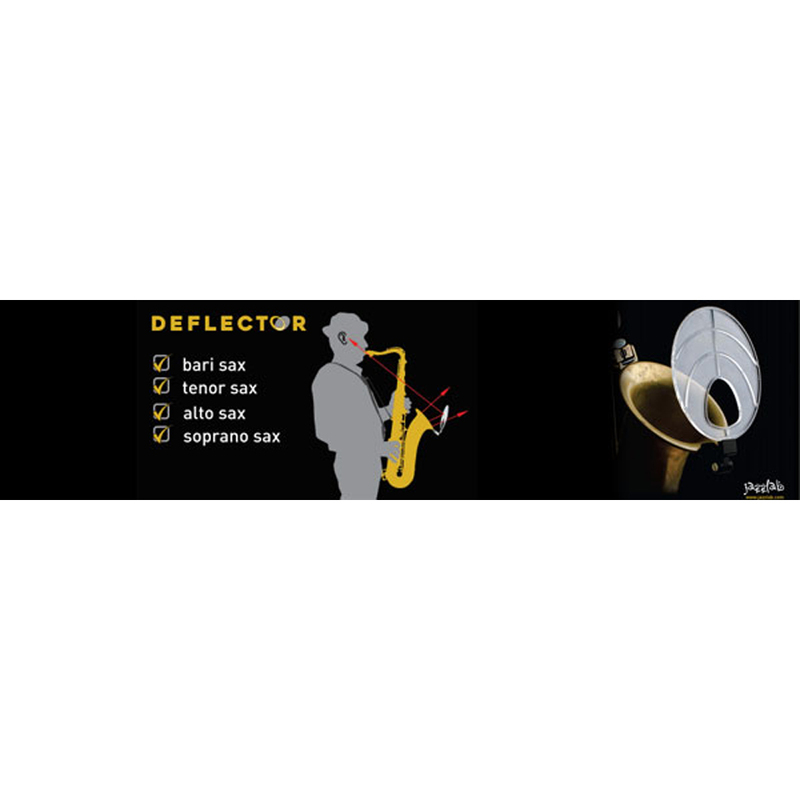 Working on your sound, articulation, and dynamic contrast is much easier with DEFLECTOR since you hear yourself much better. Using the DEFLECTOR is similar to playing against a wall but more direct and far more effective. Also, you can practice softer. During a rehearsal or in a gig most of the time you don’t hear much of your own sound. Using the DEFLECTOR changes all that- with the DEFLECTOR your true sound comes straight back to your ears, loud and clear. You hear what the listener hears, your sound.